Defects in selective laser melting parts are among major reasons that hinder the wider adoption of a laser powder bed–based manufacturing. Experiments and numerical modeling are often proceeded to gain a better understanding of defect generation. However, these approaches demand extensive computational and experimental resources until comprehensive understanding of a process-defect relationship can be developed. To address this challenge, the present study utilized an analytical approach to illustrate the relationship between processing parameters and common defects such as lack of fusion, keyholing, and balling effects. The primary aim was to serve as a quick and efficient tool to identify processing conditions leading to undesirable outcome. The analysis began by predicting melt pool dimensions, in which these dimensions were successively used for the defect determination. Ultimately, criteria for defect initiation were combined and presented in a single processing window, where available experimental data from various materials and processes were compared throughout the study to ensure the validity of the proposed approach. 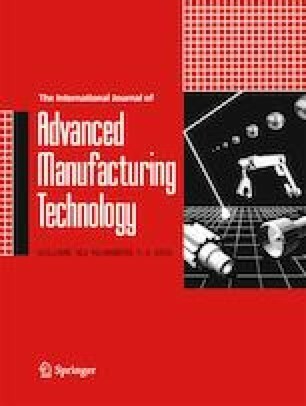 The authors wish to acknowledge the NextManufacturing Center at Carnegie Mellon University for fabricating samples as well as Dr. Alexander M. Rubenchik, Dr. Vitoon Uthaisangsuk, and Dr. Chettapong Janya-anurak for fruitful discussion. The research was supported by Research Strengthening Project of the Faculty of Engineering, King Mongkut’s University of Technology Thonburi.